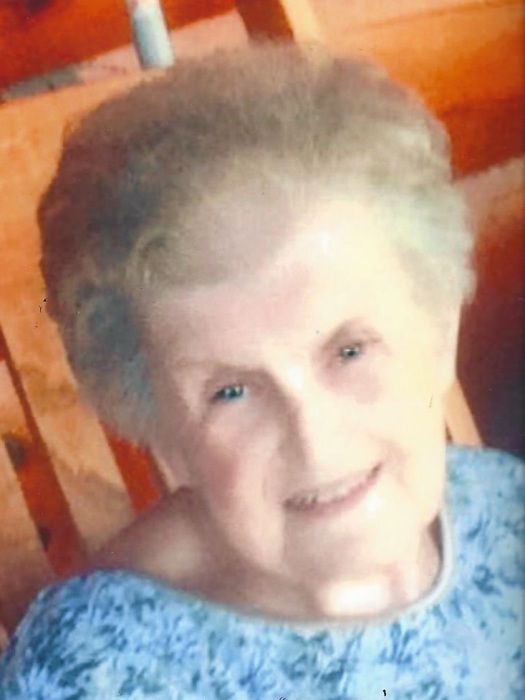 Fanny Hale, 76 of Monaville, WV went home to be with her Lord and Savior Jesus Christ, Saturday, March 16, 2019 at Dignity Hospice House in Chapmanville, WV. She was born June 13, 1942 in Harts Creek, WV. Mrs. Hale was a retired deli clerk. She attended Church of God churches. 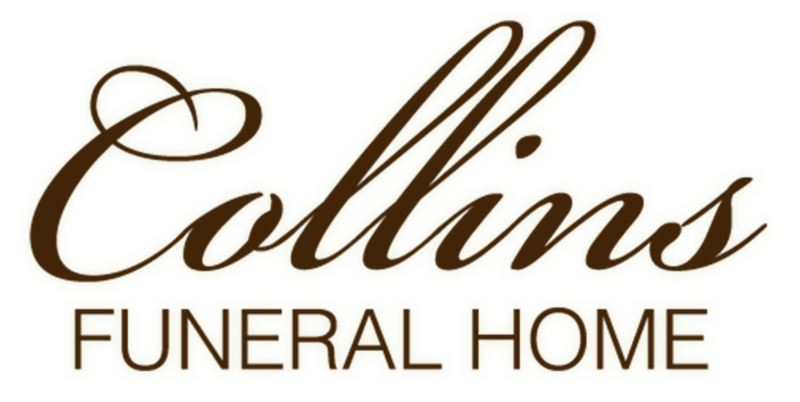 Mrs. Hale was preceded in death by her husband: James D. Hale, her parents: Wade and Vina Browning, one daughter: Chantella Guthrie, one special grandchild: Johnathan Matthew Vance, and two brothers: Archie Browning and Luther Browning. She resided with her daughter: Donna and son-in-law David Damron in Monaville, WV. Those left to cherish her loving memory includes her children: Barry Vance of Madison, WV, Susie Workman of Man, WV, Willard Vance of Columbus, Ohio, Carsa Vance of Logan, WV, Carson Browning of Griffithsville, WV, Timothy Browning of Salt Lake City, Utah, and Donna Damron of Monaville, WV; fifteen grandchildren and twelve great-grandchildren. The family would like to give a special thank you to her son-in-law: David Damron for helping her the last twenty years.Mrs. Hale had a very special great-grandchild: Dominick Sheridan that she loved and adored so much, six brothers and three sisters. Mrs. Hale had a long time companion; JD, her dog whom she loved and adored.